What's better than one burger? 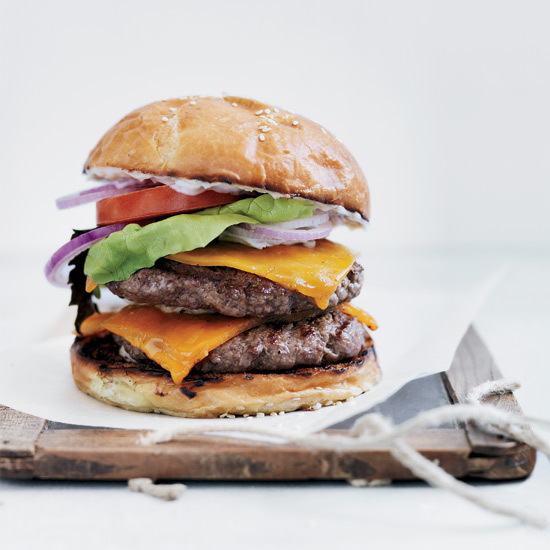 A stack of two juicy patties. 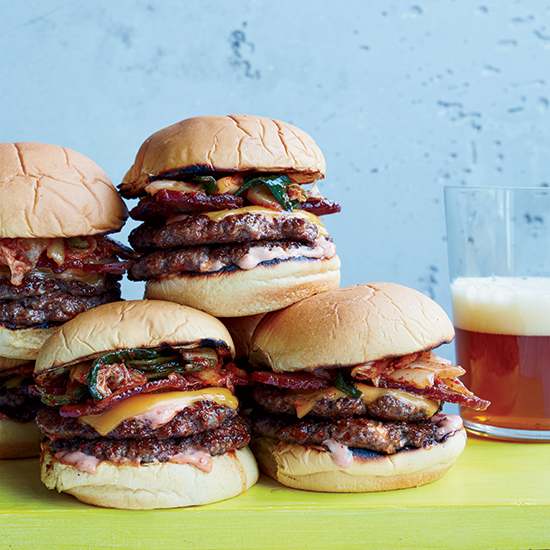 From spicy bacon-and-kimchi burgers to warm, gooey cheeseburgers, here are five double-decker burgers that will be a hit at summer cookouts. 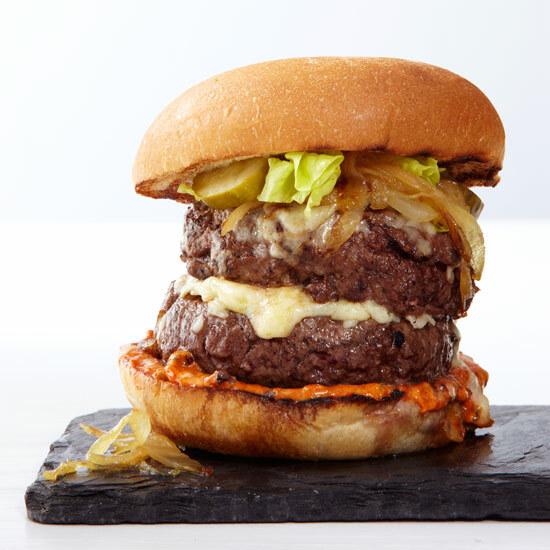 Chef Wesley Genovart makes this over-the-top, Shake Shack-inspired burger with two thin stacked patties, thick-cut bacon, kimchi and a spicy homemade sauce. 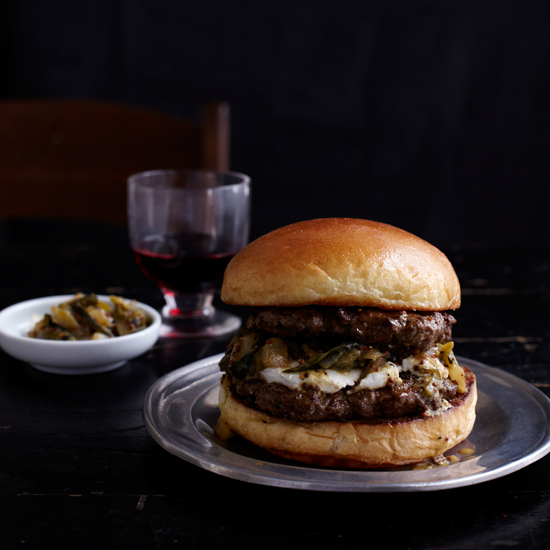 Vegan chef Chloe Coscarelli is famous for her deliciously charred veggie burgers. For a "special sauce," she swaps out mayo for silken-tofu mayonnaise to make a tangy-sweet vegan take on Thousand Island dressing. 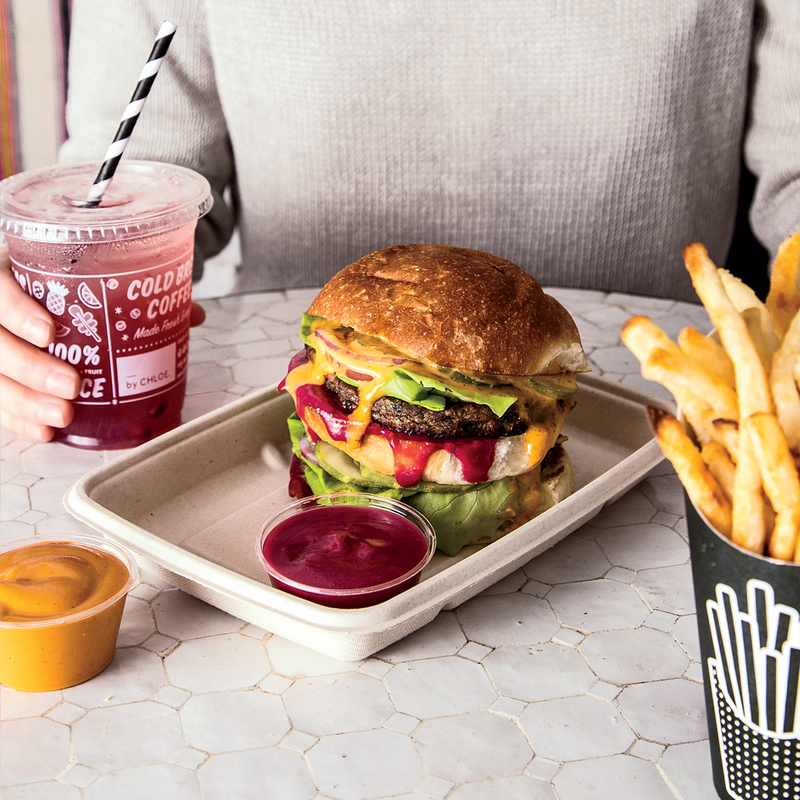 Chef Chloe Coscarelli is famous for her deliciously charred veggie burgers, which feature a tangy-sweet vegan version of Thousand Island dressing.